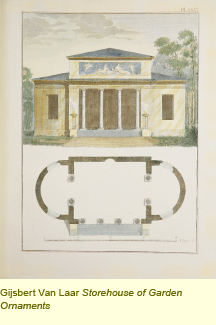 To provide a virtual slide library of parks, gardens, and other landscapes, the Foundation for Landscape Studies has assembled a collection of several thousand digital images in a special landscape collection hosted by ARTstor, the nonprofit, online digital library of visual resources in the arts, architecture, humanities, and social sciences. In addition to a comprehensive selection of parks and gardens worldwide, it offers approximately two thousand images of Central Park’s ongoing restoration over the past thirty years. ARTstor provides a suite of software tools to view, present, and manage these images for research and teaching purposes. You will need to log in with your personal or institutional password. The Foundation for Landscape Studies offers an online bibliography hosted by LibraryThing. 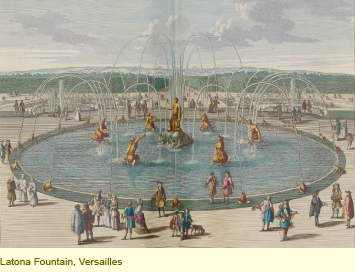 Titles are typologically arranged according to subject areas – for example, Islamic gardens, Italian villa gardens, or nineteenth-century public parks. We invite your submission of the titles of recently published or older books that may not appear in the current bibliography. To submit titles, please click here. New titles will be vetted and, if acceptable, placed in the appropriate typological category. The Foundation for Landscape Studies offers viewers the opportunity to access certain rare books containing landscape images. These appear in the page-turning format developed by the British Library. For books in foreign languages, there are pop-up translations of the original text. For those interested in learning about historic and contemporary landscapes online, the Foundation for Landscape Studies provides a list of links to relevant websites. We invite your submission of additional links not yet on the list. To submit links, please click here.